From compressors to cherry pickers, eskies to excavators and sweepers to scrubbers Nigel has it all at the one-stop shop that is Active Hire. The Hemmant office is an integral part of any house renovation or work site construction. Active Hire also provides a marketing service in the form of message boards for businesses to promote their wares, and supplies to many events where temporary equipment is required. And if they don’t have it in stock Nigel and his team are only to happy to provide some direction where to get specialised help. “We are there to help whatever the situation” he says. It can get interesting with the different terminology customers have for items but “it’s something we try very hard to do” says Nigel who takes pride in Active Hire providing good customer service. There’s always the customer in need who has underestimated the task in hand turning up at the office looking for a solution – and it usually involves concrete according to Nigel. Then there was the guy on a motorbike who wanted to hire a larger Dingo excavator… arriving by motorbike. He simply left it at the office to drive the Dingo back to his home, through the back fence, did the job and then returned in the Dingo. Nigel has noticed a trend in house renovations rather than new build due simply to cost. Renovation TV shows see an increase in activity encouraging wanabee renovators to tackle their home. “It creates unrealistic expectations” says Nigel “as there’s often an expectation that the bathroom renovation can be completed in a weekend”. 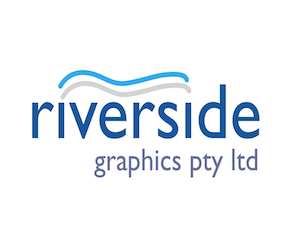 Active Hire helps in the community, supporting the likes of Iona College, Wynnum Bugs¸ Bayside United and the Illuminations Festival (and supplying the generators for the Twilight Market while it was on. Ed.). “Although we have no direct ties, many of our customers are from the community” says Nigel. He himself likes to enjoy the community along the foreshore and at cafes at the weekend. Home is a commute from acreage near Boonah where he simply likes to relax with family at weekends. Renovation work is the last thing on his mind! 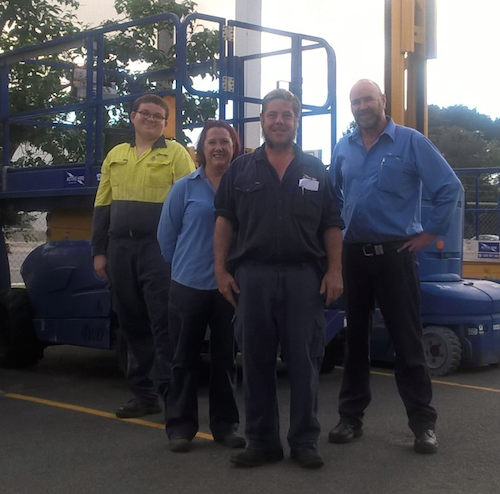 Active Hire is a member of Wynnum Business.